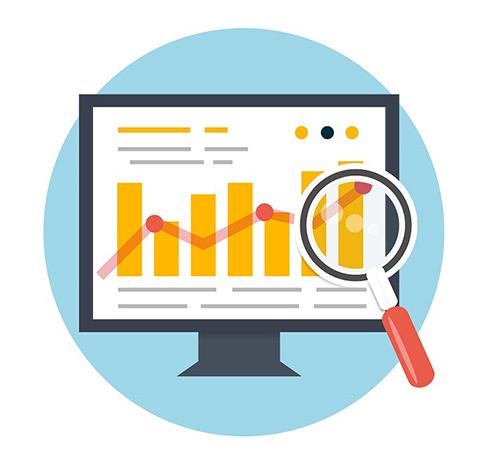 On-site analytics refers to the behavior of your customers once theyâ€™ve reached your website. You want to know how users are navigating your website. Are certain web pages viewed more often than others? Do users frequently leave your site after viewing certain pages? How long do users stay on your site? Does viewing certain pages more frequently lead to a purchase? Itâ€™s not enough to understand what your customers are doing once they reach your website. You need to get them to your website before they can buy anything. You likely spend a good deal of time and money on various forms of online advertising, search engine placement, and e-mail campaigns to do just that. Again, web analytics tools can help you understand which efforts are most successful.